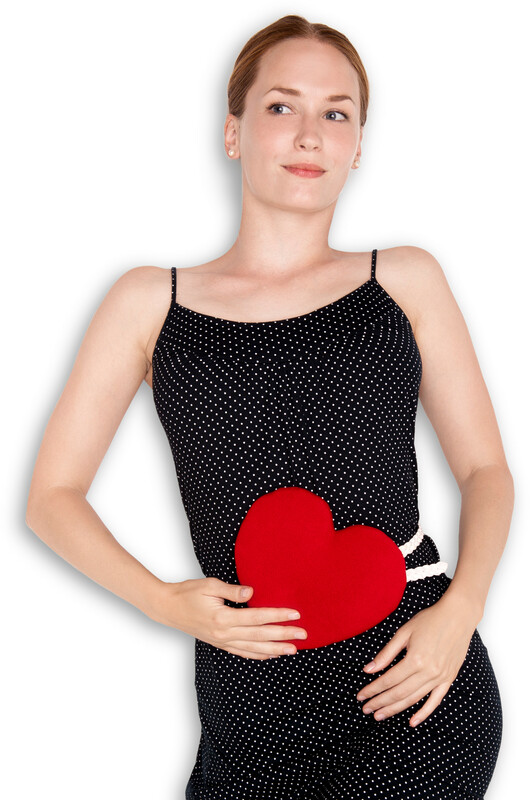 As were told so nicely, always have your heart in the right place. 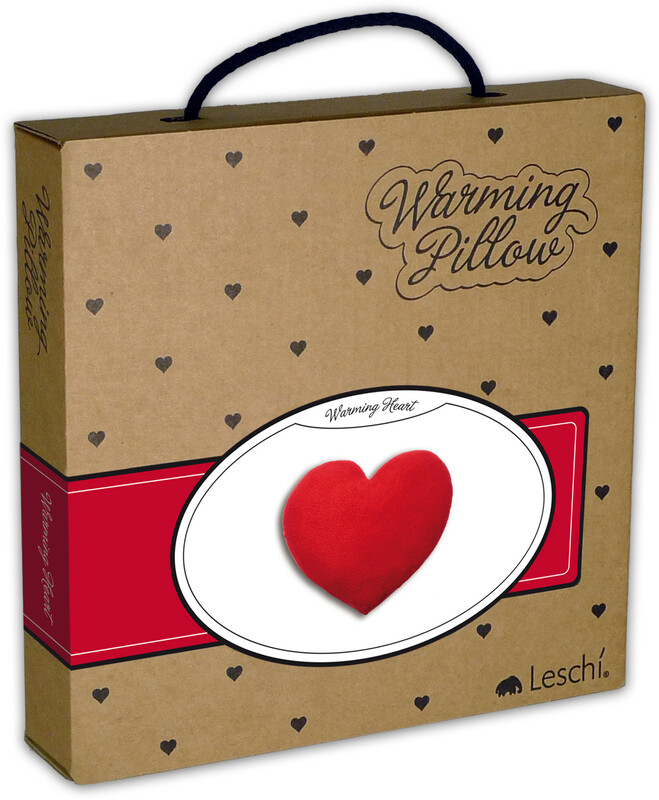 However you can now take comfort in having your Warming Heart on your tummy or lying at your cold feet. It warms, has a relaxing effect and soothes the senses. What makes it so smashing are the organic wheat seeds inside. They nestle themselves comfortably against every part of your body and can be reheated again and again. 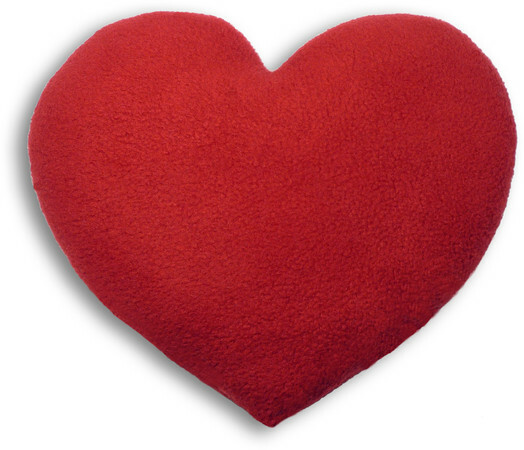 The small seeds are wrapped in a soft cover of polyester fleece and a serving of love.